Healthcare policy makers and key medical personnel from across the African continent and from Holland and the U.S are meeting at the two-day workshop at the Cape Town International Convention Centre to discuss this improvement programme for primary healthcare in resource-restricted countries. 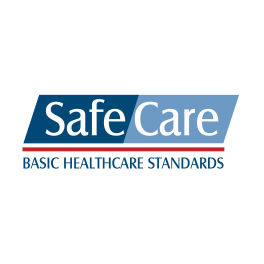 The SafeCare Initiative, which will be launched (click here to read more about the launch) during this conference, is a quality framework aimed at developing and applying universal standards of service delivery in healthcare. Through the SafeCare Initiative, primary healthcare providers – even those with very few resources – will be able to improve their service delivery and, in so doing, reach international standards of care for patients. The project, a joint initiative of the United States-based Joint Commission International (JCI), the PharmAccess Foundation of the Netherlands and theCouncil for Health Service Accreditation of Southern Africa (COHSASA) is intended to support doctors, nurses and other care-givers working in the poorest parts of the world. This week Professor Stuart Whittaker, CEO of COHSASA and first Chair of the SafeCare Initiative, said the shortage of qualified personnel and funds and the enormous burden of disease in Africa, particularly in the rural areas, stopped health workers from being effective. In its 2006 report Working Together for Health the World Health Organisation found Africa suffered 24% of the global burden of disease but had access to only 3% of health workers and less than 1% of the world’s financial resources – even with loans and grants from abroad. 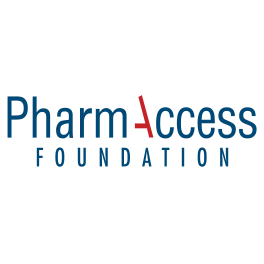 The expertise of the PharmAccess Foundation of the Netherlands concentrates on data collection and early upgrading activities, including local assistance of providers with refurbishments, purchase of bio-medical assets and skills-building through interactive workshops. PharmAccess also improves the financial situation of health providers by introducing insurance programmes for secured income and by providing business training. 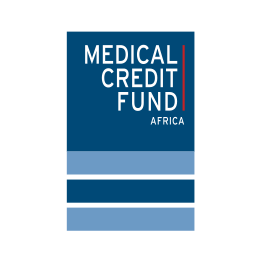 This enables clinics to get access to affordable financing mechanisms, including loans and investments. Professor Tobias Rinke de Wit, Director Advocacy, Technology and Research of the PharmAccess Foundation of the Netherlands says, “The Initiative’s step-wise improvement process can be used by governments, donors, health insurers, (social) investors and loan providers to implement performance-based financing incentives in tandem with medical quality improvement. The Joint Commission International from the United States will make available standards and evaluation methods designed to provide quantifiable benchmarks for patient quality care, as well as a set of sophisticated e-training modules. COHSASA is to offer its web-based quality information system (CoQIS) that guides the process towards quality improvement and accreditation by measuring compliance levels against the standards and identifying deficiencies, in prioritized order, that need remedy. 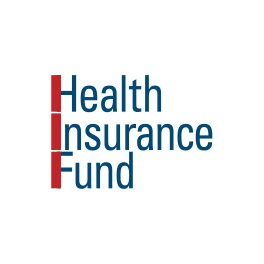 “The Initiative will also create an open-source platform to encourage healthcare workers to share their knowledge and experience of working in resource-limited countries. It will bring together like-minded organisations and people who wish to provide safe, high-quality healthcare despite constraints. 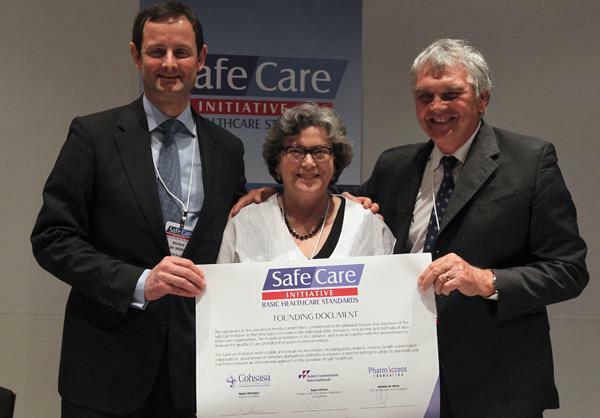 Through advocacy programmes, a website, regular publications and research functions, the SafeCare Initiative will strive to assist potential members to achieve their goals,” says Paula Wilson, President and CEO of Joint Commission International.